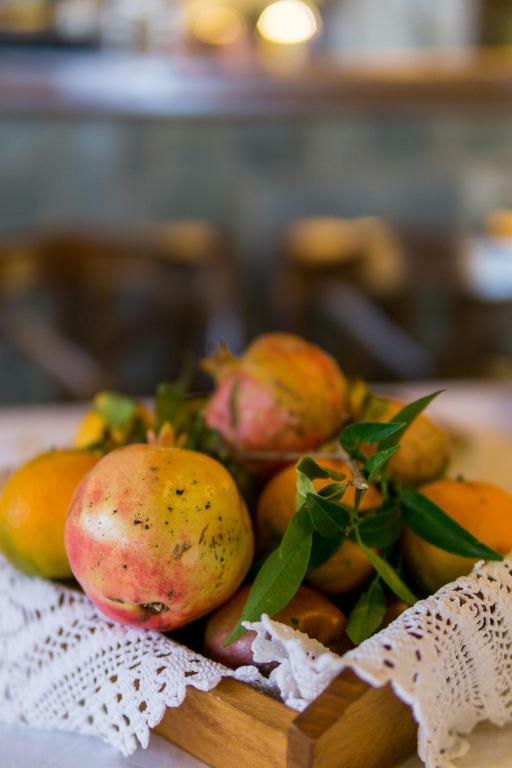 Katafygi is a traditional guesthouse, located in the village of Kataraktis, in the Arta prefecture. Rooms have a rustic décor and balconies with scenic area views. This small hotel features a bar, and a restaurant and has a garden. Each of the rooms is equipped with a bathroom with shower and toiletries. Other available room features include a TV, fridge and central heating. Traditional local dishes, including soups, pies, rooster and goat, as well as homemade desserts are served at the restaurant. The bright and spacious lounge features a large fireplace. Here, you can relax with a drink from the bar. The village takes its names from the nearby waterfalls, and it offers plenty of sightseeing opportunities. Active guests can enjoy rafting or kayaking in the surrounding rivers, as well as mountain climbing and archery.